Freddie Mercury was born on September 5, 1946 in the British protectorate of Zanzibar (where today is Tanzania) and named Farrokh Bulsara. His parents – Jer and Bomi were from Bombay but used to live in Paris. However, most of his childhood Farrokh spent in India. Once he went to school he started taking piano classes. Thereafter, his parents sent him to catholic school for boys near Mumbay where he formed his first music band. After many years Freddie admitted his first music inspiration was Bollywood singer Lata Mangeshkar. 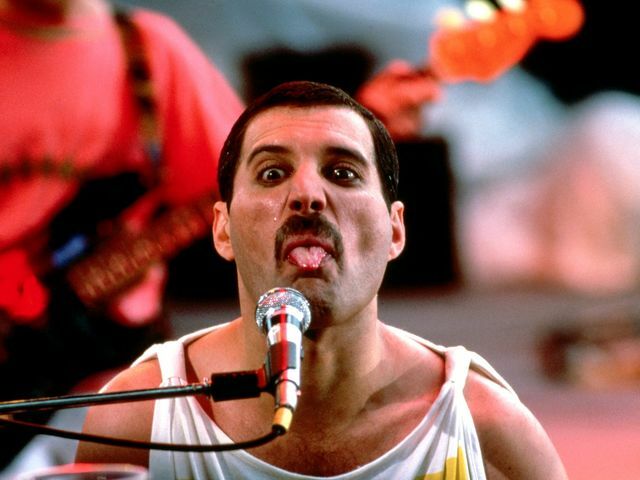 Bulsara’s friends from childhood reported about Farrokh incredible ability to replay on piano what he heard in radio. Already then, everybody knew this boy has a great talent that must not be wasted. A few years later Freddie (because he preferred this name) came back to his parents’ house in Zanzibar. Unfortunately in Zanzibar the political atmosphere went worse and worse and finally Zanzibar Revolution broke out making the whole Bulsara family run away fro the country. Thousands of Arabs were killed and the family of Freddie could end up the same. They decided to leave their home country and do to England. Freddie was only 17 then. He started studying Art and Graphic Design at Ealing Art College. Regarding his music career Mercury was an astonishing performer. His staggering technique and extraordinary vocal range impressed for years and impresses still today. His great musicality was spotted already in primary school but it was later when the world appreciated the artist as a songwriter. 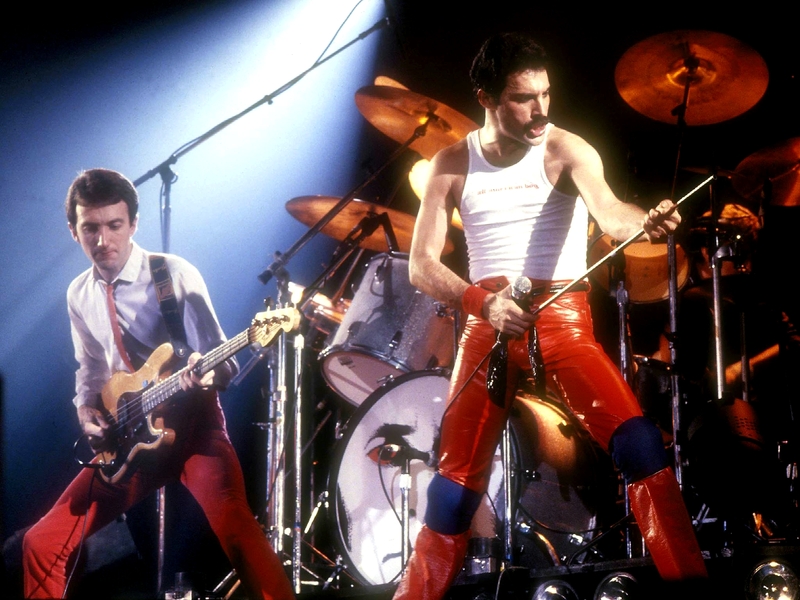 Freddie used to write songs not only for himself but also for many other popular singers. However the artist was the only such a performer in the history. 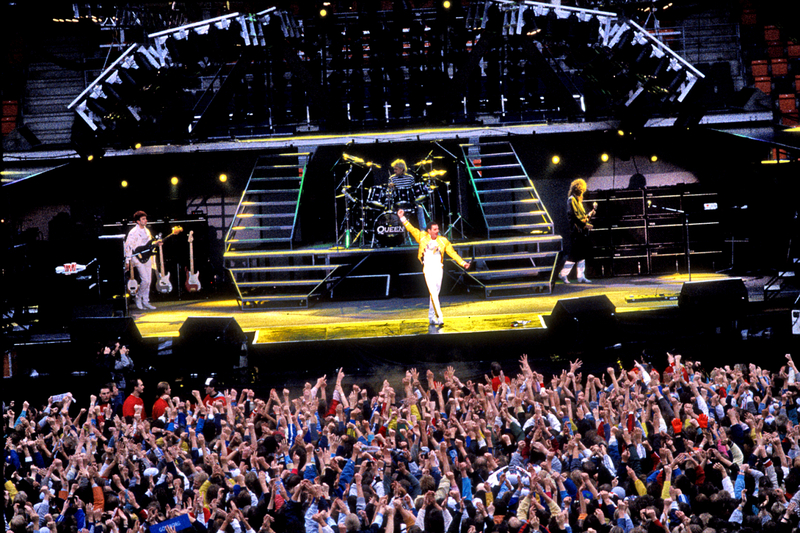 His live performances are something unforgettable and certainly many next generation will love this great showman that Freddie Mercury was. 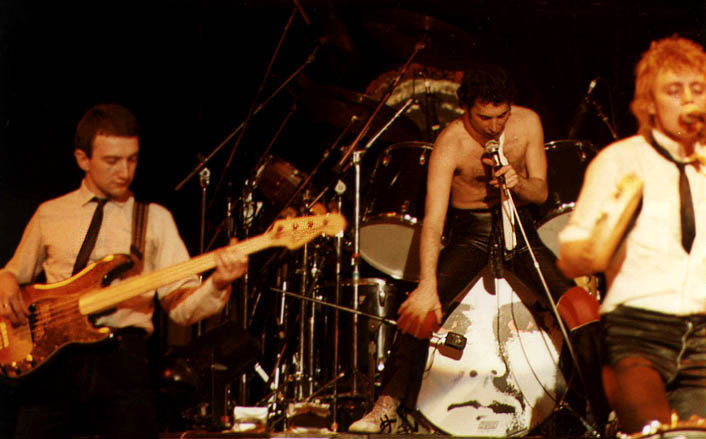 Freddie Mercury during the gig at Lexton Festival in London, 1979.